Looking for a new or updated look? 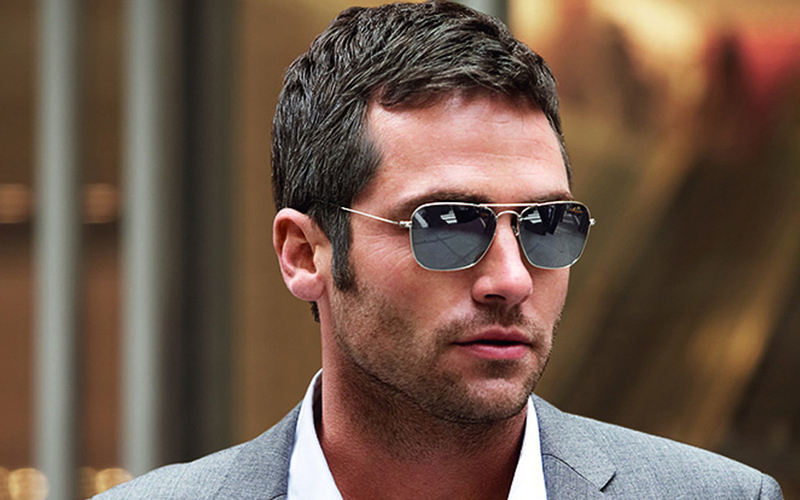 At KingsHead, we can help you find a look that is perfect for you. Whether it be permanent color or highlights, we can find the hair coloring techniques that you are looking for. KingsHead uses Redken Professional Hair Color. 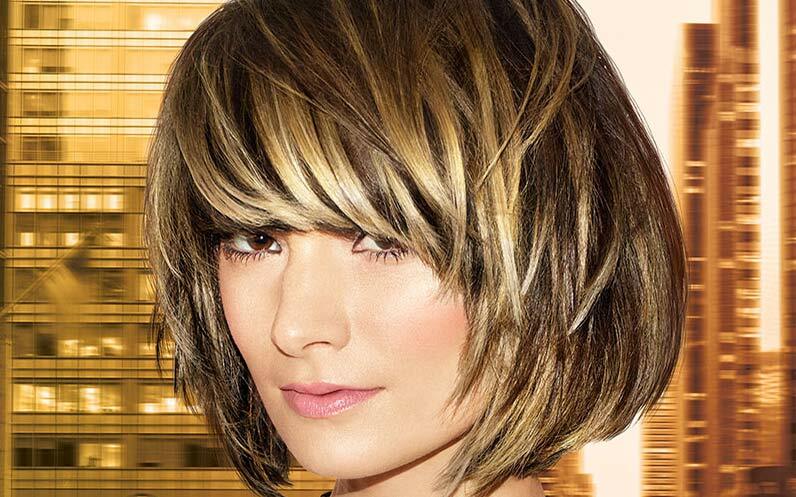 Redken offers a wide variety of of color choices from demi-permanent color to Permanent color and ammonia free color. These products allow our experienced stylist to custom blend the perfect shade and effect to match your desired shade of hair. Schedule an appointment today! Demi-permanent products may be formulated with oxidative dyes only, or with a combination of oxidative and direct dyes. Demi-permanent colors must be mixed with a low volume hydrogen peroxide to develop. The formulations in these products contain low concentrations of alkali for minimal lift or can be formulated without ammonia for no lift. For example, Redken Shades EQ Equalizing Conditioning Color Gloss is no-ammonia and processes at an acidic pH without lift. 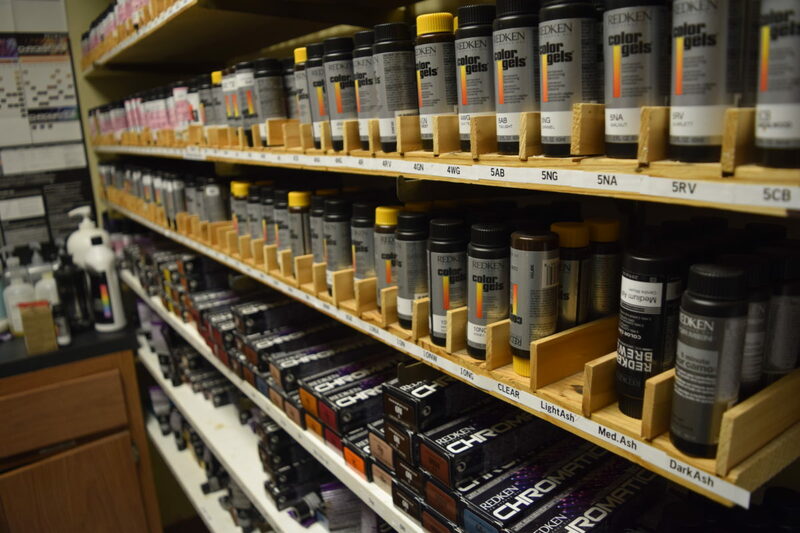 In permanent haircolor, such as Redken Color Gels or Redken Chromatics, artificial dyes interact with the hair’s natural pigment to create a final haircolor. Therefore, the colorist must consider natural hair color and previously applied artificial haircolor to achieve the final color result. Permanent haircolor dyes are extremely small colorless molecules that penetrate through the cuticle and into the cortex with the aid of an alkaline substance such as ammonia. When these molecules combine with hydrogen peroxide, a chemical reaction occurs –they oxidize and react with other molecules called “couplers” to form complex dye molecules. The newly-formed dye molecules are embedded in the protein structure of the hair fiber, which makes them ‘permanent’ or more resistant to rinsing out. However, permanent doesn’t have to mean monochromatic color. Your stylist can bring you multi-dimensional results that last. New client? Request an appointment. Returning customer? Book an appointment. KingsHead is a service-oriented hair and wellness salon with over 50 years of experience in hair styling, massage therapy, hair loss treatments for men and hair loss treatments for women, and free hair loss consultations you can trust.